Need a little pick-me-up in the morning? Desing your own personalized coffee mugs to cheer you up! 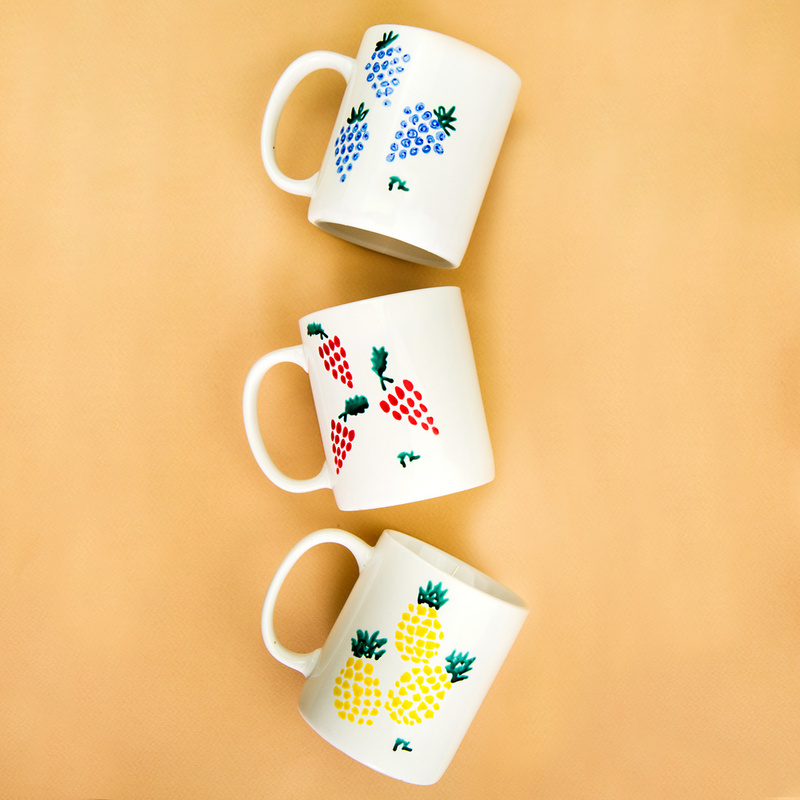 In this CraftJam you get to unleash your inner artist and decorate mugs just the way you like them. Perfect to liven up your kitchen set or give as a gift. This class is beginner-friendly; no experience necessary! And we’ve got all the materials you’ll need, including an assortment of porclain paints, bushes, pens and sharpies.